As we celebrate National Adoption month here at New Life Family Services, we also celebrate the families who have joined this extended family of adoption. 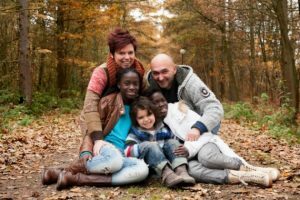 The term “extended family of adoption” is a common phrase in the adoption world lately, and it shows the unique relationship that birth parents and adoptive families often grow to have. f you think about all of your extended relatives, you begin to see how varied and unique these relationships are. It’s the same for birth parents and adoptive families. 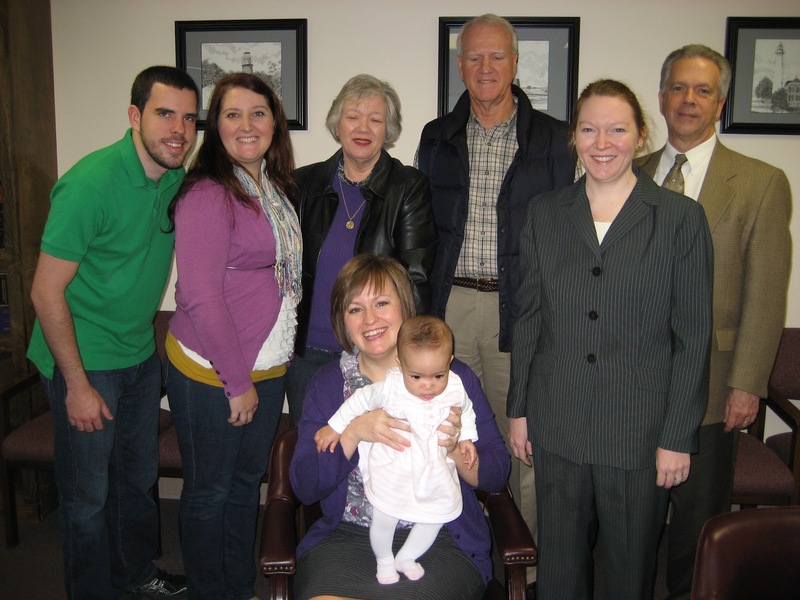 The extended family of adoption can look different in each situation. “There is a deep connection between adoptive families and birth families because of their roots, they are a connected family,” says Jennifer Patrick, LICSW, Director of Social Services. The biggest myth about adoption is that you don’t have any choices about the relationship that follows the adoption of the baby, whether that be too much or too little involvement. “An open adoption isn’t co-parenting, it’s a relationship between all parties,” said Jennifer Patrick. Through New Life Family Services, families decide how open they want the relationship to be, and they set boundaries to respect everybody involved.